Just fill in the patient form and we’ll get back to you and resolve all the details. What preoperative examinations do I have to undergo in my homeland? A complete preoperative examination according to our requirements. On request. How long is the waiting time for an operation? Waiting time is in most cases within 1 month of contacting. For family members it is possible to arrange accommodation in a hotel according to their specific requirements. Payment is possible by bank transfer to an account, or by card or cash on site. 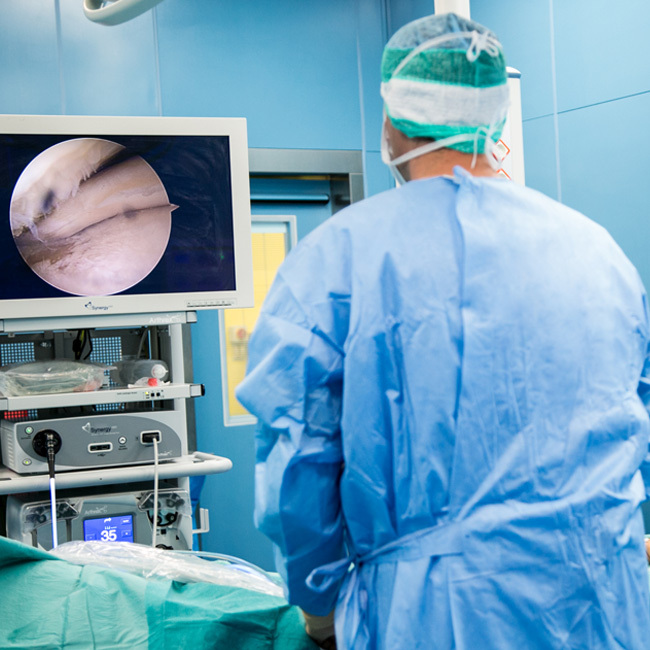 What preoperative examinations can I expect at your hospital? The internist will check the results of the preoperative examination from your homeland and may carry out additional examinations, or existing ones will be updated. After 2-3 weeks, the patient can safely return home. However, a condition for guaranteeing the result is undergoing rehabilitative care at Vršovická zdravotní a.s. In the postoperative period, the patient is relocated to intensive postoperative monitoring (health status monitoring) at the intensive care unit, where he/she spends 2-3 days, and is then transferred to a standard unit where he/she spends 3-5 days. The patient is then transferred to the rehabilitation unit for 7-10 days. Subsequently, the patient is able to return home.